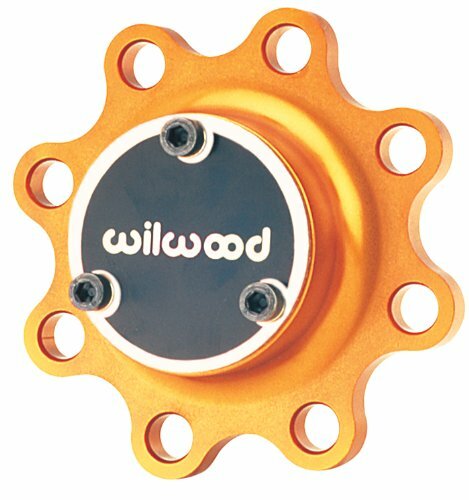 Wilwood 270-6732 5 BOLT DRIVE FLANGE. 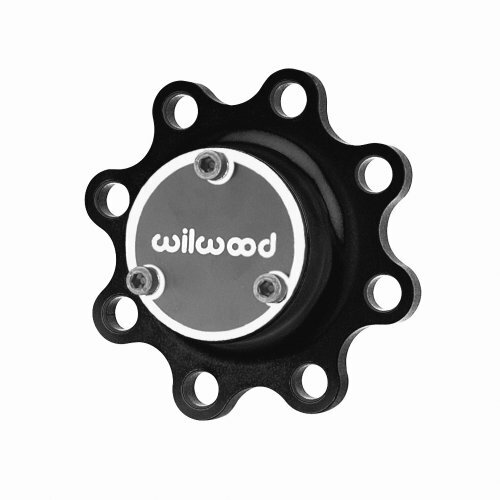 Black Anodized Standard weight Starlight 55 Drive Flange, 5 bolt. 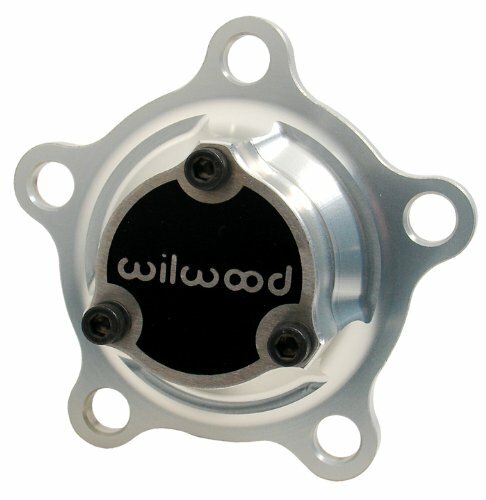 Wilwood 270-6733 5 BOLT DRIVE FLANGE LW. Clear Anodized Standard weight Starlight 55 Drive Flange, 5 bolt. 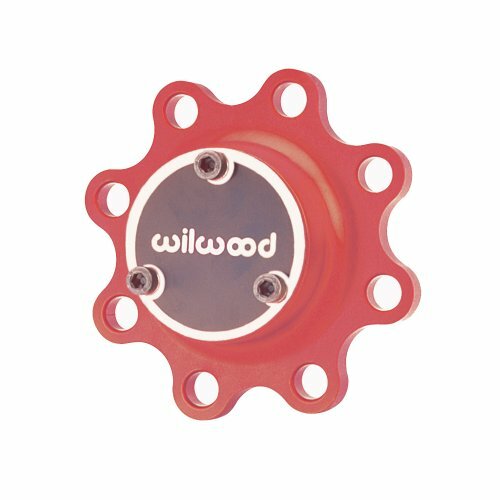 Eight-bolt Drive Flanges have a long standing reputation for durability. The Drive Flanges are machined from 7075-T6 alloy. Each eight bolt drive flange kit includes the end plate with end plate screws. Drive flange bolt kits with 8 quantity grade 8 12 point lock wire drilled bolts and washers are available by purchasing part number 230-1378.